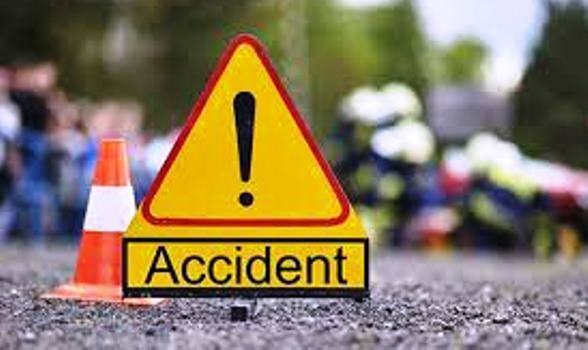 Nawalparasi – Two men were killed when a west-bound Bolero (Lu 1 Ta 9759) collided head on with a motorcycle (Lu 20 Pa 517) at Binayi Tribeni Rural Municipality-1 in eastern Nawalparasi along the East West Highway on Saturday. The deceased have been identified as the motorcycle rider Jagat Bahadur Pariyar, 33, of Kawasoti Municipality-16 and his 10-year-old cousin Bijaya Pariyar. Bijaya was a pillion passenger on the ill-fated motorcycle. The police have taken under control the Bolero and its driver.